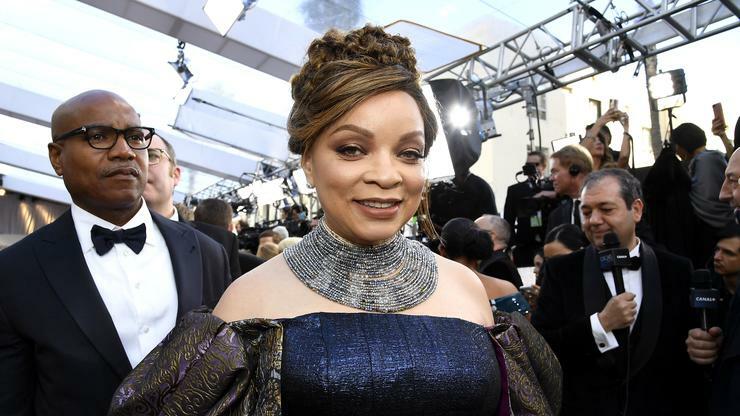 Fresh off an Oscar win for her work on Black Panther as costume designer, Ruth E. Carter is now getting ready to dress the inhabitants of another fictional African country as she preps for the sequel to Eddie Murphy and Arsenio Hall Coming To America classic. 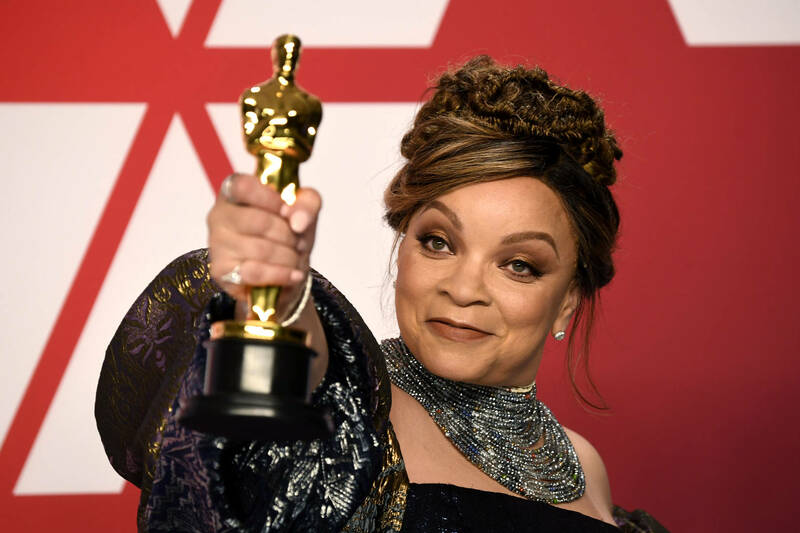 The designer, who has worked on other films that include Malcolm X, Amistad, Do The Right Thing and Selma, was being honored at the Black Design Collective’s scholarship gala for becoming the first African-American to win an Academy Award in the Costume Design category. Gabrielle Union, star of BET’s Being Mary Jane (on which Carter also worked), was in attendance to sign of Carter’s praises.